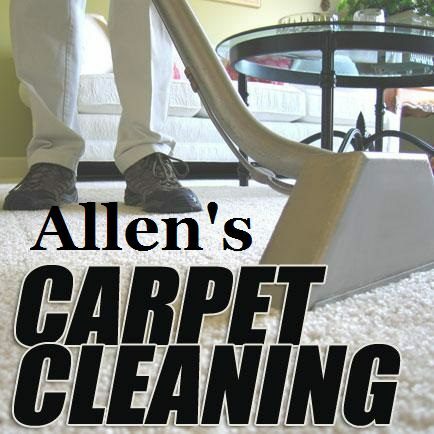 Allen's Carpet Cleaning Services In Huntsville Al – If We Can't Clean Your Carpet No One Can! 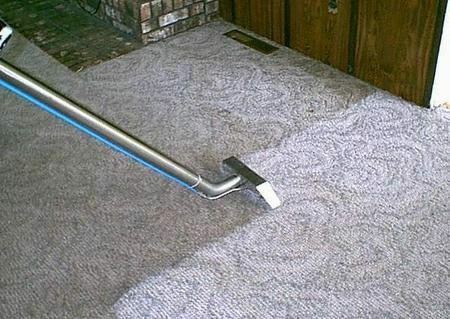 Welcome To A Carpet Cleaning Service That Cares! A Quality Cleaning Service At A Fair Price! Our Hot Water Extraction method leaves your fabric clean, bright and free of all soil collecting residue others leave. 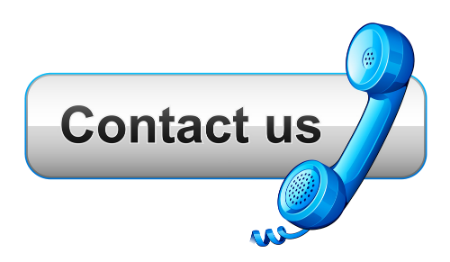 Reach out to us with any questions or call for a quote today! With 5 Star Reviews ..on three social networks you can be assured of a quality service at a fair price! …We Love Carpet And Rug Cleaning! Welcome to the site! Serving Huntsville, Alabama and metropolitan area. With over 25 years in the carpet and upholstery cleaning business you can trust us to clean your carpet or upholstery Correctly the first time…Every time! We have powerful equipment, the best carpet cleaning solutions, specialty stain removal solutions and patience for removing those stubborn deep down carpet and upholstery stains. So, Need a fast quote? Carpet, Rug and Upholstery Cleaning Needs? Call Today For A Free Quote! Oh NO!! Did your past carpet cleaning services leave dirty traffic zones and spots behind? Then shame on them! Choose us today! We have the solution for those stubborn ground in soils. 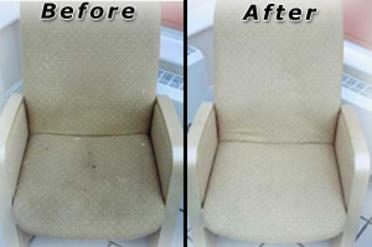 With over 25 years in the carpet and upholstery cleaning service, you can trust us to clean them right the first time, every time! Oh, and if you are still cleaning your rugs with a carpet shampooer <<find out here why you may want to stop that. Featuring the Hot Water Extraction process! After a good pre-treatment applied and stain removal boosters worked in, our powerful stainless steel cleaning wand, with precision sized jets, go to work spraying a small amount of hot water, under pressure to safely clean carpet by blasting out those deep down packed in stains …And all while extracting water, soil and the Past Residues that attract new soil. That’s right, left behind soap residue will cause your cleaned rugs to re-soil sooner than they should. With us, your carpet, rugs and upholstery are left squeaky clean, lightly damp and according to humidity will dry in a few hours. If you love the deep cleaning from a Hot Water Extraction system but pushed for time to get them dried even faster then place a fan across them for an even faster drying time. 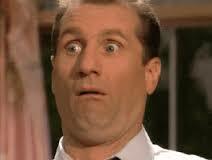 Never be in shock over your carpet care services again! I am looking forward to serving you. 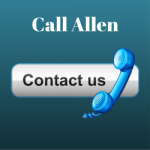 Click or Call Below and let’s get your carpet cleaning quote right now! Test cleaning some questionable carpet stains for this home owner, helping her to make her decision to save it. The worse stains faded down to almost nothing and the owner was very pleased. Are you making your house ready for selling? Not sure if the rugs can be saved? 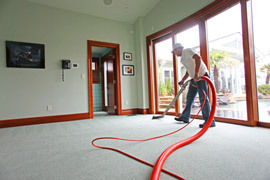 Need our Office Carpet Cleaning Services In Huntsville, Alabama? Can A Clean Fresh Smelling Office Environment Increase Your Productivity? And we’d love to help with that! You won’t have to shut down the office during working hours..we can schedule it after hours for your convenience.